There is no doubt that properties with a thatched roof are very appealing and many Estate Agents will tell you that they sell quicker than similar properties with traditional roof coverings like clay and slate tiles. Some home buyers are attracted to thatch roof properties as they are more eco-friendly being built from sustainable materials. 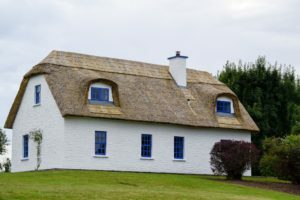 Modern properties are now also built with thatch but generally they are much older properties and some owners may have inherited them from family members. Regardless of how you came to live in the property, the eco credentials and alluring appeal, one aspect that also sets them apart from other properties relates to insuring them. 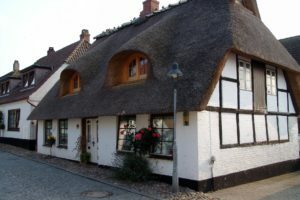 Many insurance companies will simply not insure thatch roof properties as they are considered to be none standard construction, similar to cob or prefabricated houses. 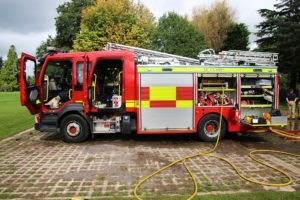 Their reasoning is that they are much more likely to catch fire than a property with a tiled roof. There is an excellent article regarding risk management and fire prevention on the Thatch Advice Centre website which gives further information relating to this. The website highlights some of the main causes of fire and gives excellent advice on how to reduce the risk but whatever precautions you take you will still need to look for a specialist broker for insurance cover. 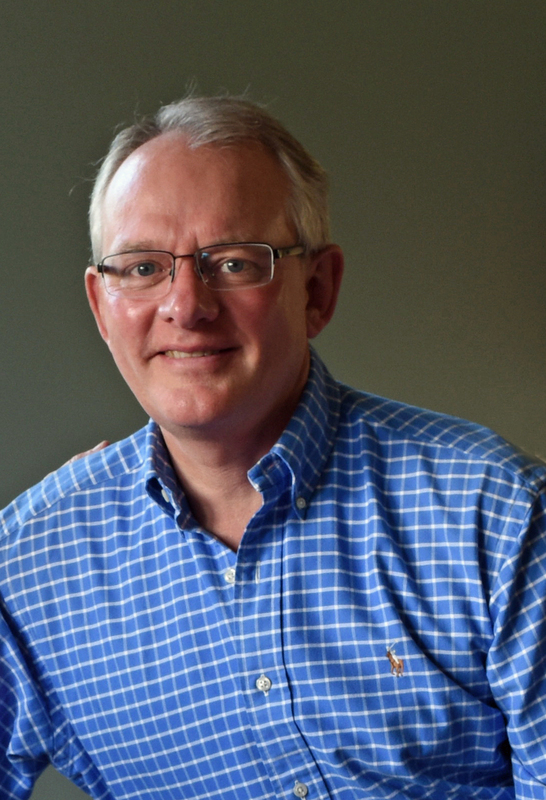 As the name suggests a specialist broker has in-depth knowledge and experience in a particular area of insurance that most general insurance brokers don’t have. We have covered insurance for properties of none standard construction in some of our earlier articles and in the first instance it’s worth reading through this one. Do you have smoke detectors and fire alarms? Do you have open fires? 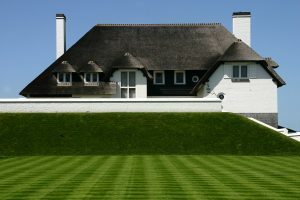 What type of thatch do you have? How deep is your thatch? How close are you to a fire station? 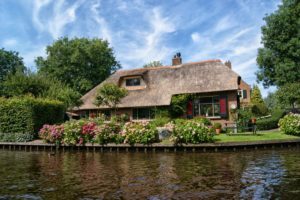 Outlined below are some of the specific issues you should consider when seeking out insurance for your thatch roof property but be aware that quite often cover will only begin after the insurance company has carried out their own survey of your property. We consider these surveys to be a sensible approach by insurers of properties of none standard construction especially thatch roof properties. In addition to the actual insurance cover it hopefully gives confidence to the homeowner that their property is relatively safe. 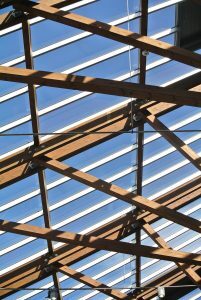 It’s important that you correctly assess the required buildings and contents cover for your property. Some policies may only cover the buildings insurance and if you have specific high value items within your property like paintings or jewellery you may need separate cover. Under insurance can be a serious issue so make sure you understand the implications and seek advice from a specialist broker who understands your needs. 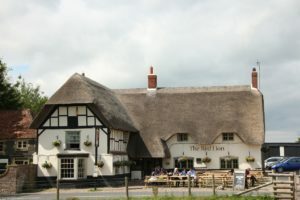 Many properties with thatch will be constructed over a timber roof but some policies specifically exclude the cost of replacing a timber roof structure. Be sure to discuss this with your specialist broker. Some policies will provide alternative accommodation if a significant proportion of your property has experienced fire damage. 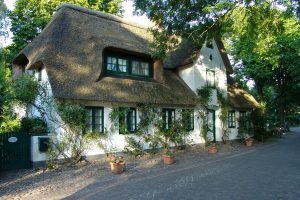 You may be able to stay with friends and family but roof thatching is a specialist job which often has a very long lead time. It is important to understand cover in relation to this which your specialist broker can advise on accordingly. Adding or increasing a voluntary excess on your policy may significantly reduce the cost of your premiums. Be sure to read the policy documents in detail and take advice from your specialist broker before you take out the cover so that you know what it covers and importantly what it excludes. Why are thatched roofs so desirable? 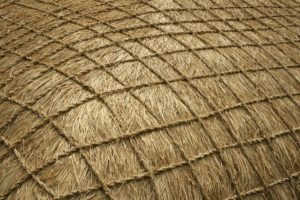 What materials are used in thatched roofs?